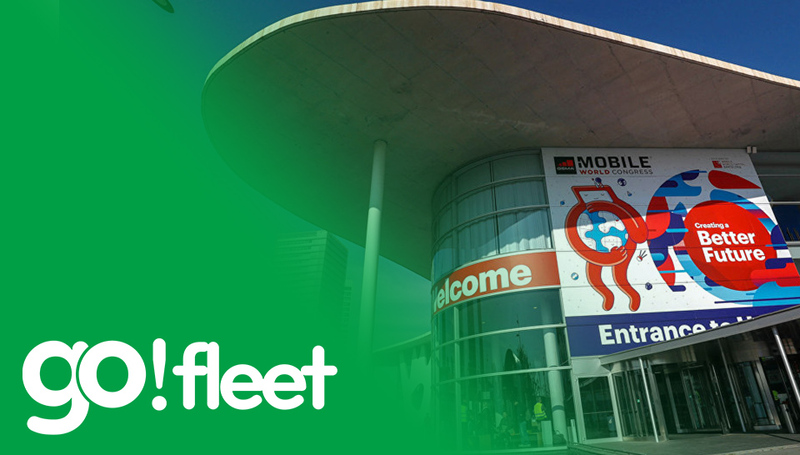 Last week the last edition of the Mobile World Congress (MWC18) took place in Barcelona with more than 100,000 people attending. Since the Congress is a world stage for the most important technology companies having the chance, thanks to ACCIO, to attend as part of the Catalonia pavilion was a huge event for us. The focus of this edition was on the applications of the brand new 5G connection. This wireless technology will radically increase the speed of data transfer, which theoretically, will enable a better IoT, a connected home and autonomous cars among other applications. 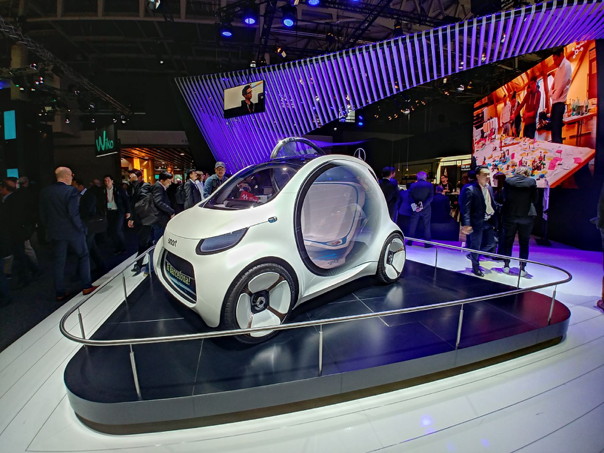 In the MWC several companies like SEAT, STC, Intel or NTT applied 5G technology in their respective fields with different demonstrations. For instance, the Japanese telecommunications company NTT showed a robot that mimics the precise movements of a person and it is connected only by 5G wireless. In addition to the 5G, leading telecommunication companies, such as Samsung, Sony or Nokia, took the opportunity to present their latest terminal. The advances looked a little dim & very similar to what was already presented last year, where the main players were the Chinese companies Vivo and ASUS. Apart from being an event where large companies can spend big sums of money promoting their brands in massive stands (Vodafone, for example, had 1000m2 rented for this edition) MWC brings together a great ecosystem for start-ups to light off their new technologies and products. We were presenting CIGO!, for the third consecutive year, next to 73 other Catalan companies in a stand from a pavilion provided by the Government of Catalonia. 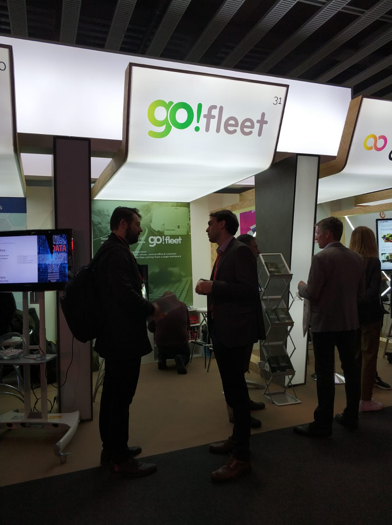 In this occasion we showcased Go!Fleet, our new route optimization platform that helps to reduce operational times, makes it possible to deliver more parcels with the same amount of time spent and consequently increases the satisfaction of customers. This event has also given us the opportunity to learn about new technological trends which can be applied into our platform in order to enhance our applications. An example of these tools would be indoor tracking. 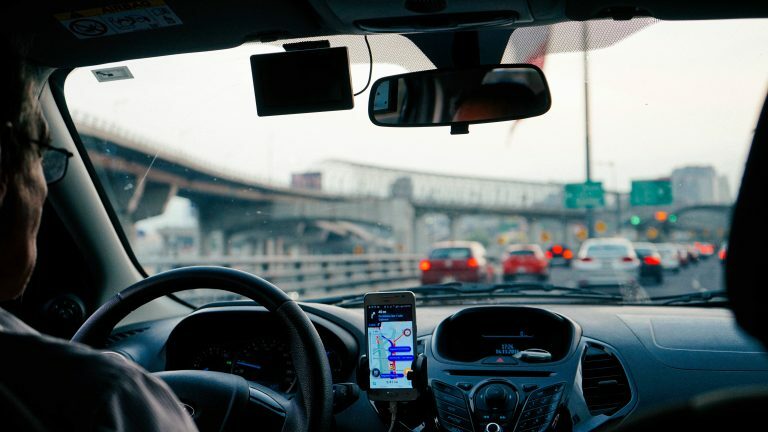 We also met with companies offering solutions for GPS signal enhancement, which, together with 5G connection can help us make the transmission of data much more fluid. Finally, it also resonate with CIGO!’s aim that Big Data was being applied to more fields such a banking, pharma, education and journalism.